As of May 25, 2018. enters into force REGULATION OF THE EUROPEAN PARLIAMENT AND OF THE COUNCIL (EU) 2016/679 of 27 April 2016 on the protection of individuals with regard to the processing of personal data and on the free movement of such data and repealing Directive 95/46 / EC (general regulation on data protection) called the GDPR or GDPR (General Data Protection Regulation). Please refer to our Personal Data Protection Policy (GDPE): More information . 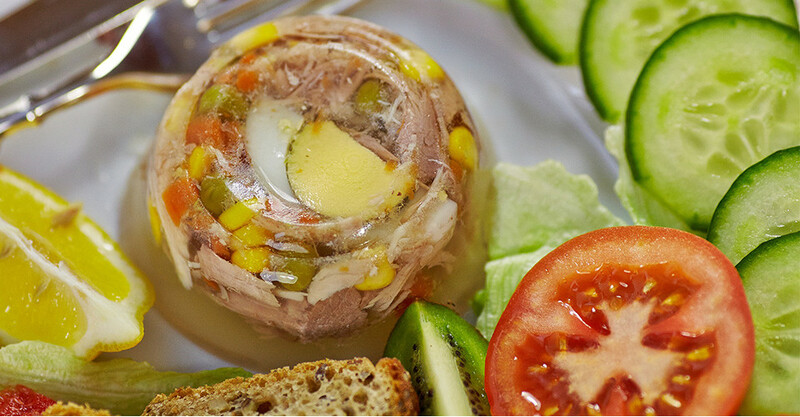 Meat jelly combines corn, carrots, peas, eggs, poultry or pork. And it all flooded with spices for a truly home-made taste. 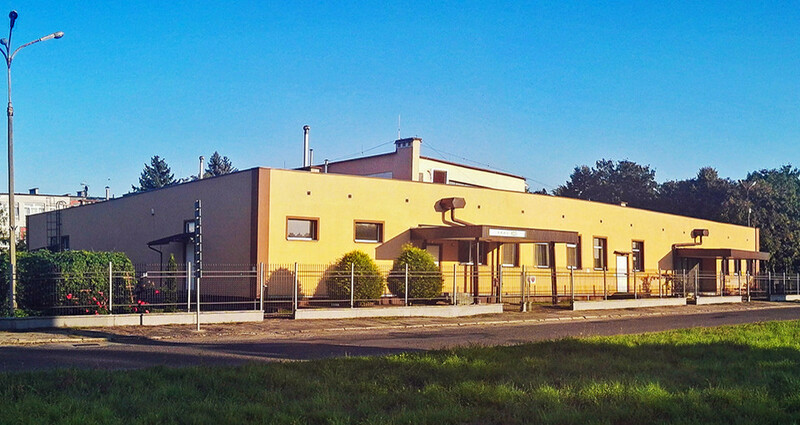 The unique taste and aroma of jelly is due to high quality products, traditional recipe and modern production process.